The Windy City Blues Society did not have a stage at this year's Chicago Blues Festival, but they partnered recently with the city of Lyons to throw their own blues party. Their first effort was an ambitious one, with two stages, LOTS of bands and a nice VIP area. The weather and the bands could not have been better. 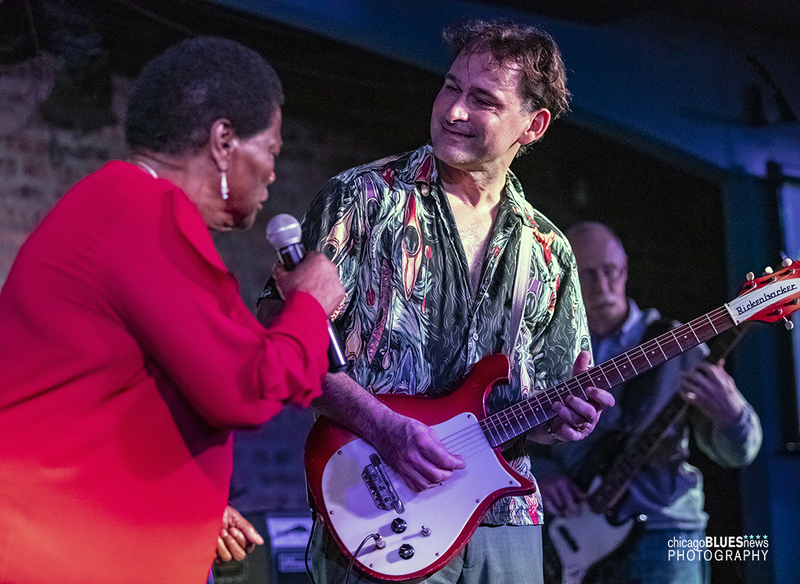 Plus, the smaller stage on Sunday hosted the Chicago Blues Challenge, the competition that sends a band(s) to Memphis to compete in the International Blues Challenge. Who won? Stay tuned. 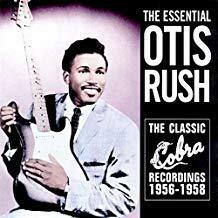 Otis Rush, one of Chicago's legendary blues guitarists who defined the West Side sound, died Sept. 29, the result of complications from the massive stroke he suffered in 2003. He was 84 and is survived by his wife, Masaki, eight children and numerous grandchildren and great grandchildren. Happy Fall, y'all. The problem with taking a few weeks off is that the rest of the world didn't get the message so there is a LOT to cover this week. GOODBYE, CLARENCE. Southside club owner Clarence Ludd (12.7.32–9.16.18) passed away Sept. 16 at the age of 85. He was the husband of Artis Ludd and co-owner of historic Southside Chicago businesses, including Artis' Lounge, the High Chaparral, and the Godfather Lounge. Funeral services were held. NOTE: Ronnie Baker Brooks wrote a really nice tribute to Ludd on his Facebook page. Since I am Facebook challenged, I don't know if I can link directly to it so you will just have to scroll until you find it (posted on Sept. 17 at 1145am). LEARN ABOUT THE BLUES. 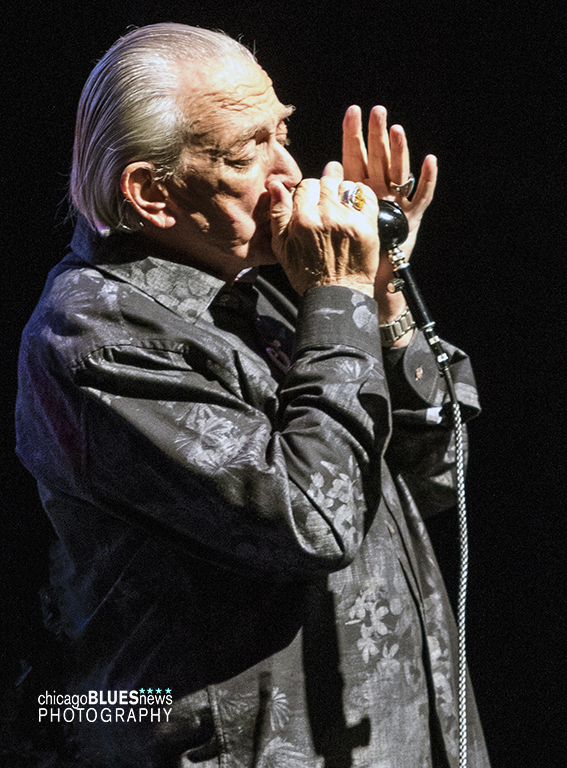 The second annual Logan Center Blues Fest will be held October 19-21, 2018, at the Reva and David Logan Center for the Arts on the campus of the University of Chicago. 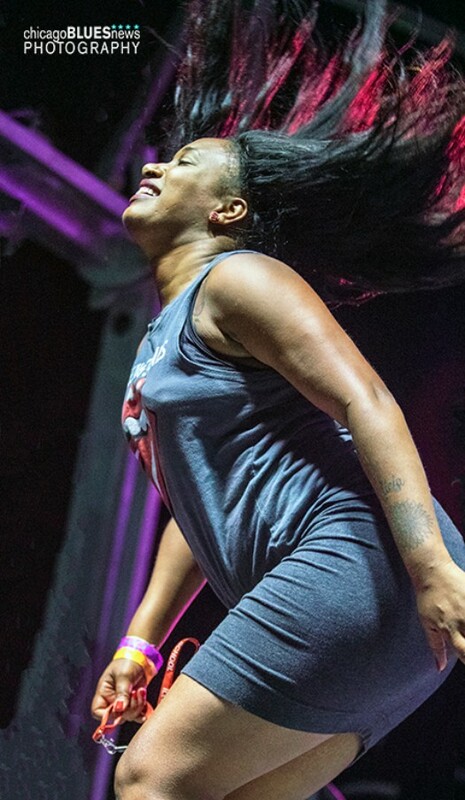 This year's fest "honors the South Side roots of the blues tradition with concerts, workshops, film, food and conversation." There are both ticketed and free performances throughout the three-day event. BEYOND THE BLUES. 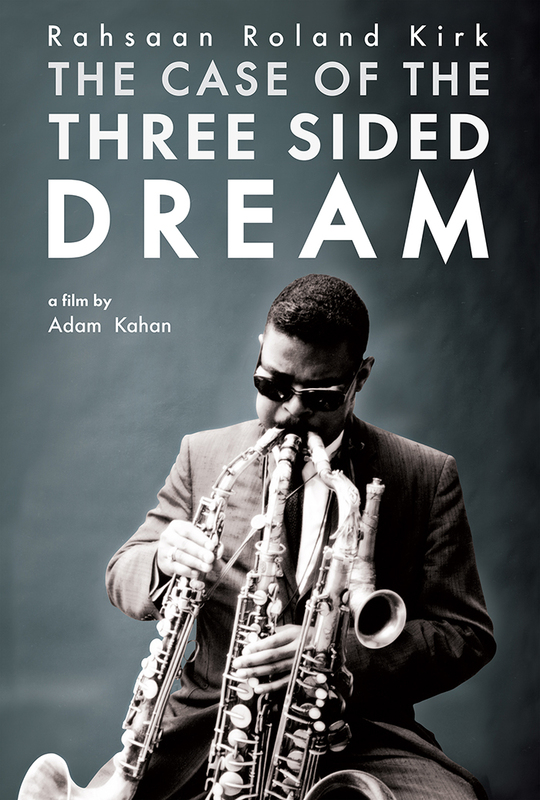 Rahsaan Roland Kirk: The Case of the Three Sided Dream is being shown Friday, Oct. 26, at the College of DuPage in Glen Ellyn as part of the WDCB Encore Film Series. The movie explores the life of this multi-instrumentalist, who went from "blind infant, to child prodigy, to adult visionary, to political activist, and–finally–to paralyzed showman." In my youth, I had the immense pleasure of being taken to see Roland Kirk in London at Ronnie Scott's Jazz Club by the late blues singer, Jo Ann Kelly. At that point, he was unfortunately paralyzed, but still an amazing showman. "My mother just recently passed at the age of 91. She was smart. She was strong. She was a leader. This video is dedicated to her and amazing women everywhere that are getting the job done." THE NEW BLUES BROTHERS? Chasing the Blues, a "black-comic caper that pays tribute to the city's musical legacy and its blues and bluesmen through a spirited fictional tale of a cursed record," will be screened (six showings from Friday, Oct. 12 through Wednesday, Oct. 17) at the Gene Siskel Film Center. Note that the 2pm screening on Friday, Oct. 12, is already sold out. Director Scott Smith, executive producer John Fromstein and co-producer Aria Razza will be present for audience discussion on Friday, Oct. 12 @ 8pm, and at the Sunday (5pm) and Wednesday (8pm) screenings. At this free, knowledge-building and networking event, young people, ages 16-22, will attend workshops and panels and connect with music industry leaders, employers and educational institutions to explore a variety of opportunities including degree and certification programs, industry internships, full-time jobs, performance gigs and more. Workshops and sessions will explore topics such as Women in Music, Music Business 101, Technology in Music, The Art of Networking, Monetizing Your Music and more. Cool...except isn't tomorrow a school day? And, the press release I saw was dated Oct. 8, which doesn't offer much of an advance notice to mark your calendar. ONE MORE THING: They apparently also have something they call Blues Schoolhouse that "traces the history, evolution, and impact of blues music, highlighting the role music plays in reflecting the human condition and driving social change." Logically, we all know where those sessions (there are five of them) should be held, but instead they will all be in....drumroll, please...Boston. You know, that town most famous for all those bluesmen and women that made Boston the mecca of the blues. LOCAL AWARDS. 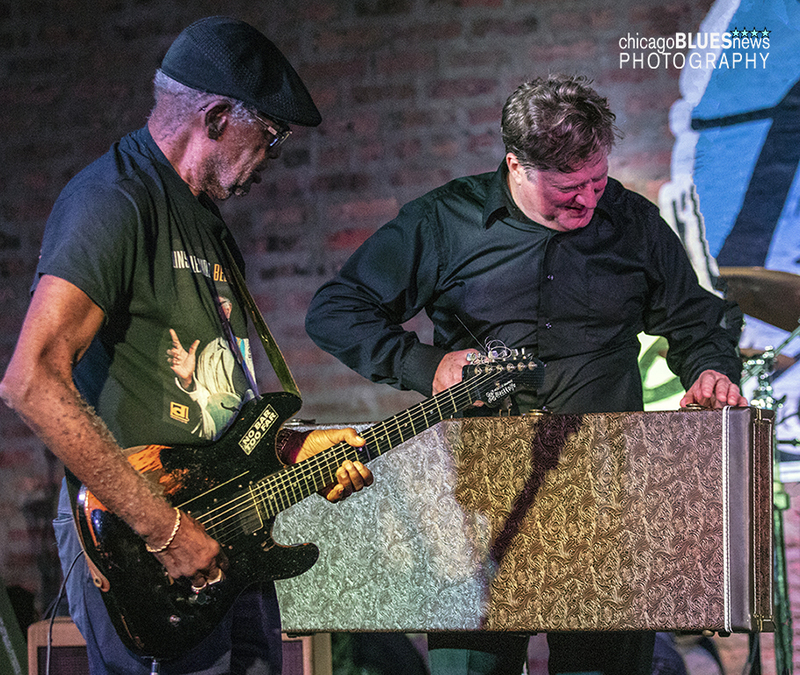 The Chicago Blues Hall of Fame awards are this Sunday (OCT 14) at Buddy Guy's Legends. If you think you need to go, just know one thing: No tickets are being sold at the door, so buy a ticket in advance. Beaver is a former member of the 24th St. Wailers. This new recording fFeatures guest appearances by Marcia Ball, Laura Chavez, Dennis Gruenling, Sax Gordon, Brad Stivers, Josh Williams, Eve Monsees, Reo Casey, Matt Farrell and more. 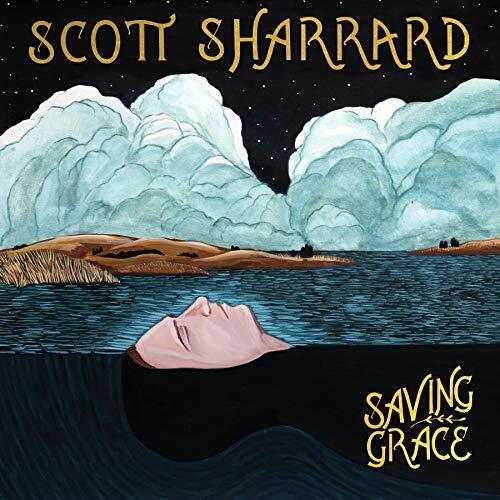 Sharrard is widely known as the lead guitarist and musical director of the former Gregg Allman Band. This album employs the Hi Rhythm Section and offers blues-ish music with a distinctly southern spirit. NOTE: Munich Records will release everywhere else. 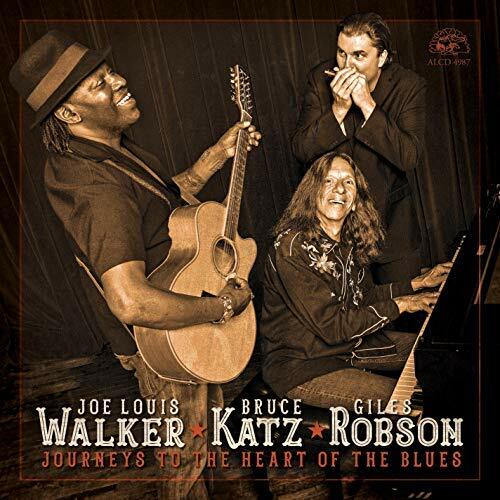 This is an acoustic release that "features a carefully chosen collection of eleven stripped-down, unadulterated rare and classic blues, and one newly written instrumental." With titles like Loan Me Your Husband, Trombone Man Blues, Handy Andy and Don't You Feel My Leg, what else could you possibly need to know? 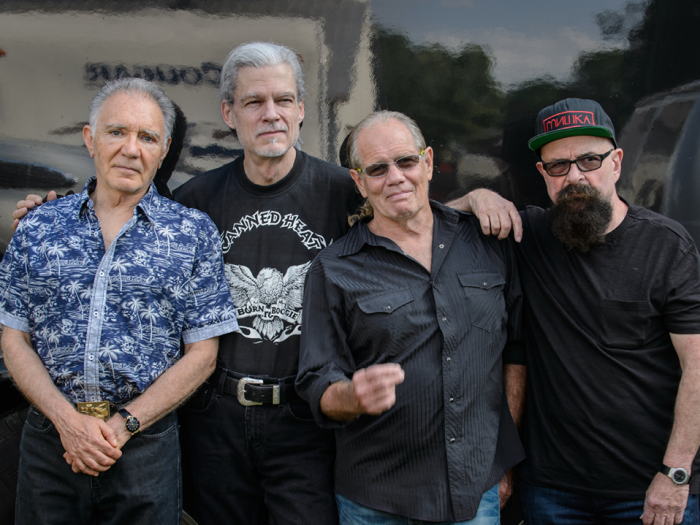 According to Wolf Records International, British Blues Singer Dana Gillespie has joined with Austria's Al Cook and his Original Al Cook Band for a new CD called, Get It Off Slowly. 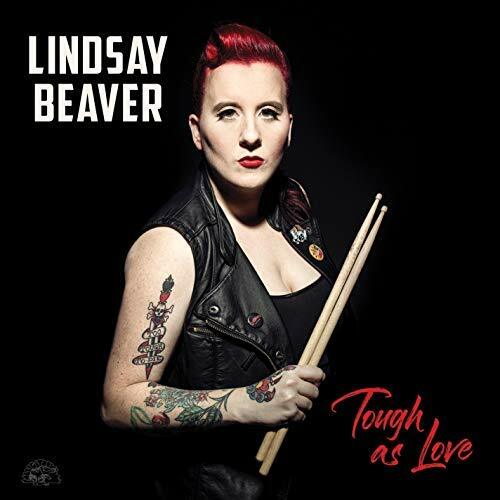 The press release calls it "a candy-shop for blues lovers, because it contains a variety of styles, ranging from 1920s vaudeville blues to early post-war R&B." There will be a few originals by Gillespie as well as covers of some classic recordings. Look for it in late Fall. Linsey Alexander (l) admires Dave Weld's birthday gift from Monica. Who can resist a Dave Weld birthday party? We surely can't–and were treated to a wonderful show that included with a special appearance by Linsey Alexander and some super-delicious cake. Mary Lane shares the stage with Johnny Burgin. We are always happy when Rockin' Johnny comes back into town. For his recent appearance at Legends, he was joined by Billy Flynn and Mike Flynn plus special guests Mary Lane and Milwaukee Slim.